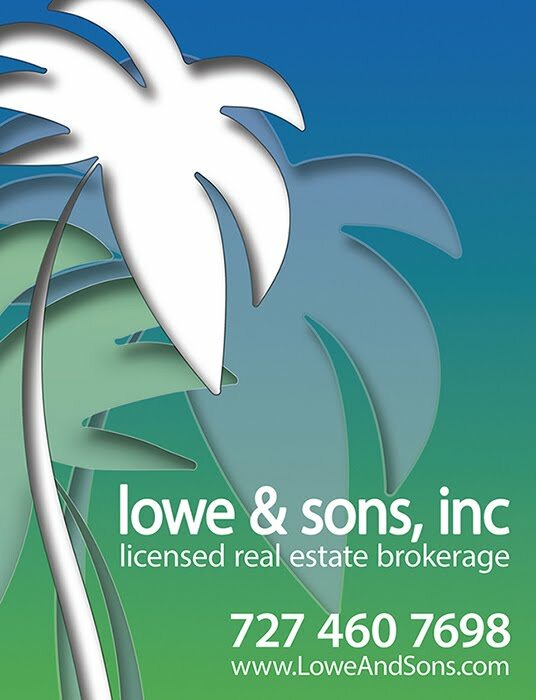 Lowe And Sons, Inc: ListHub is on the BlogRoll! ListHub is on the BlogRoll! What school district is my new home?